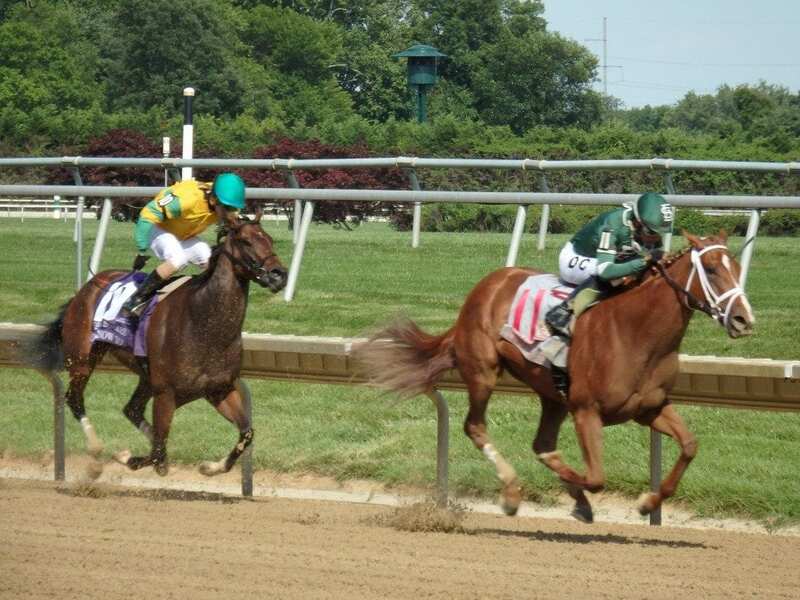 It’s a four-race quickie that features racing from Parx Racing. It includes the day’s MATCH Series race, the PTHA President’s Cup, as well as the Grade 3 Smarty Jones Stakes! You can enter any time between now and 1:30 p.m. EDT on Saturday, August 25. For more information, including complete rules and a rules summary, go here. To enter, click this link or enter below.